We are proud that many of our clients have been with us since we started out in 2004. We work hard to build relationships with our clients, developed with honesty, integrity and trust. We have been building websites now for over ten years. 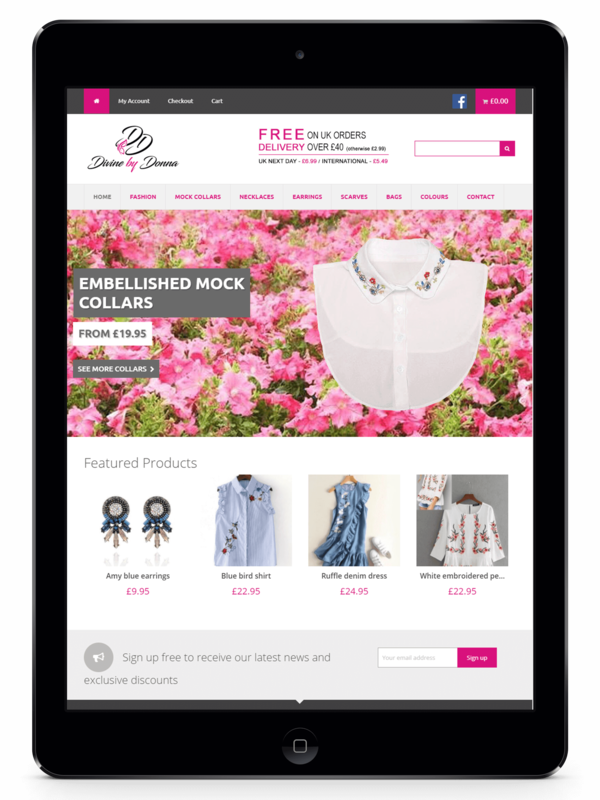 In that time we have created hundreds of websites for many different clients, from one page to large eCommerce sites. All the sites we now make are ‘responsive’, meaning they alter in size and orientation according to the device that you are using. Not sure? Check out this site on your phone! Concept NI Web Solutions is a professional web design company based in Dungannon, County Tyrone, Northern Ireland. Established in 2004, we specialise in Web Design and Development, eCommerce, Website and Email Hosting, Domain Name Registration and Search Engine Optimisation. 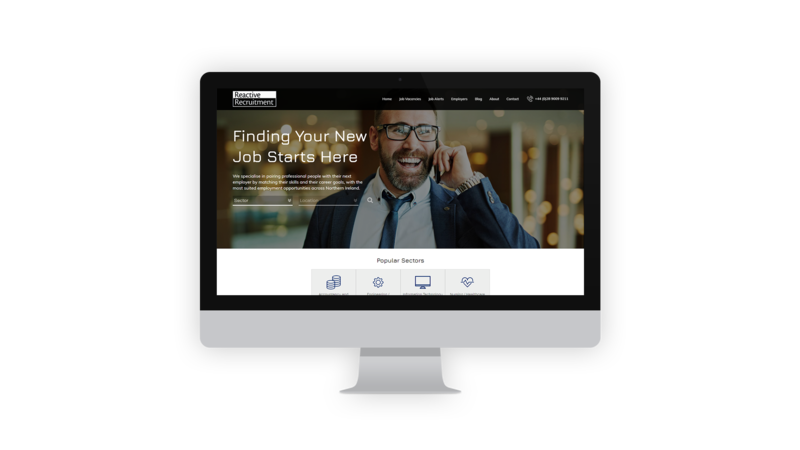 We are a small passionate team, using the latest web technologies and practices, making websites that are easy to find and that perform well for our clients. 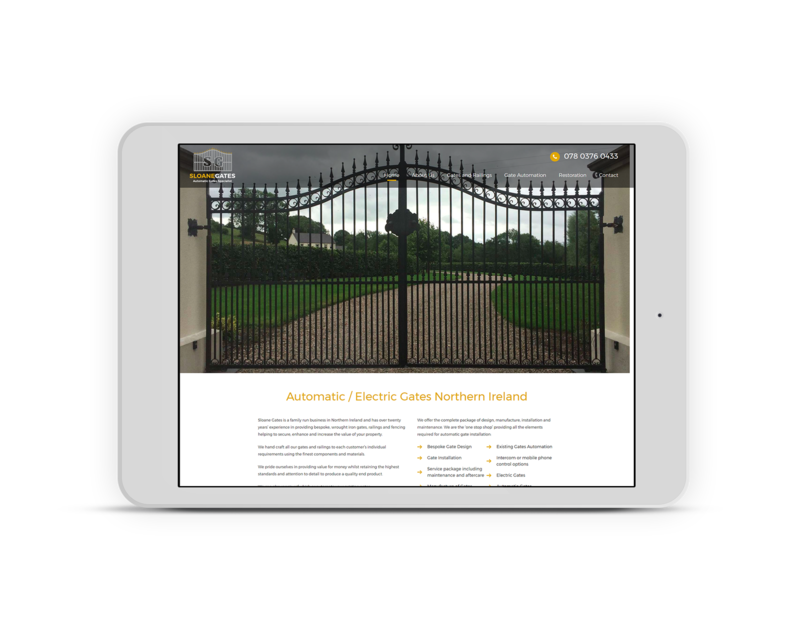 Our goal at Concept NI is to make your website a modern and practical solution to reflect your business and ultimately increase revenue. 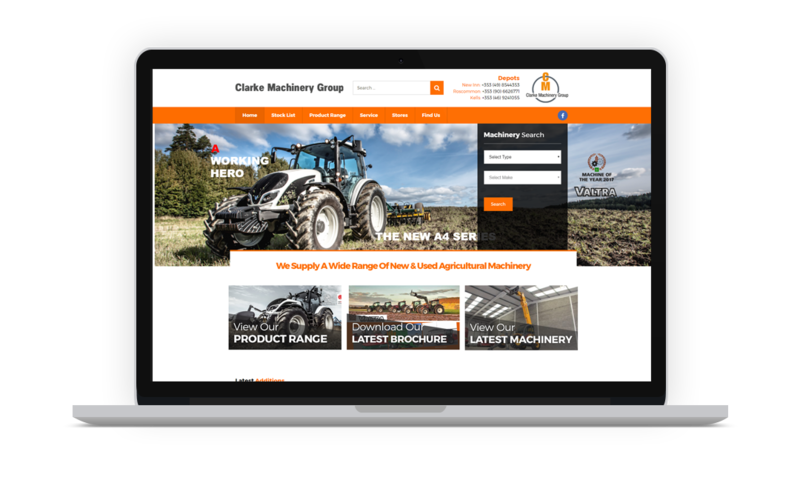 For an example of our web development work please view the portfolio page and if you like what you see why not call us today to arrange a free consultation.